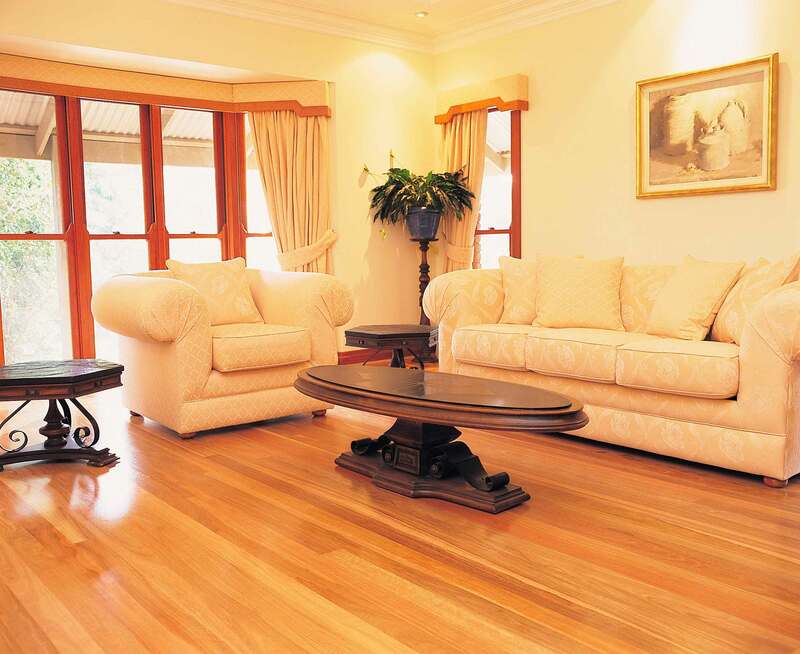 Floor sanding and timber floor polishing throughout the Northern Suburbs of Brisbane is very popular. Our floor sanding and timber polishing company Enviro Floors we specialize in floor sanding by using non-toxic floor coatings which form healthier living homes for our customers. Enviro Floors is committed to creating healthy living environments when floor sanding by using natural sustainable timber floor coatings in Brisbane, Sunshine Coast and Gold Coast suburbs. Floor sanding for new and old timber floors. Rejuvenating old polished timber floors. Decks and Verandahs sanding and oil coating. Supply and install new sustainable floors. Established in Brisbane for over 40 years, we are a recognised as a leader in floor sanding and polished timber floors for domestic, commercial, industrial areas in Brisbane, Sunshine Coast and Gold Coast suburbs. With our sub tropical climate and humidity, it is important to use products that dry quickly but don’t release harmful toxic chemicals meaning that you can safely stay at home whilst your timber floors are sanded and polished. All services have a warranty assuring complete satisfaction. It can be a great investment to your home by floor sanding, polishing your new or old timber floors & whether you have new floor boards laid. It helps to add warmth, character and personality to any room & depending upon what option you take, it can cost a lot of money. That is why looking after polished timber floors in your home is extremely important. By ensuring they are properly cared for, they will keep on looking like new for 7-10 years & on wards.